Ever took into consideration France as a destination to further continue your university studies? Ever questioned what’s so enticing about the country and what value would such an experience add to your life? 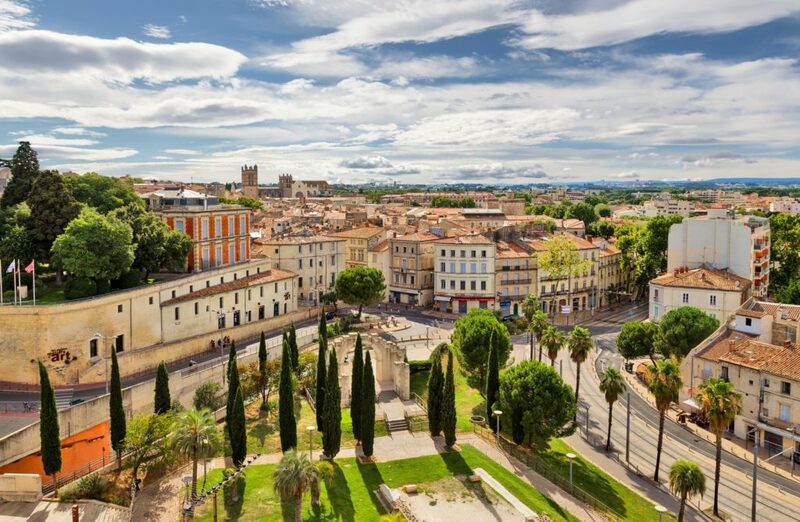 Let’s help you discover why France is one of the most sought after study abroad destinations. France has one of the most prestigious educational systems in the world. Universities offer specialized and proficient degree programs in all orders preparing students for jobs related to research and professional practices. French universities accept more than 1.5 million undergraduates yearly where International students amount to almost 10% of total enrollments. More than 3,500 private and public institutions are found in the country with 72 universities, 25 multi-institute campuses, and many others offering world class education and more than 1300 programs in English now. On another note, France adopts the European LMD degree system designed by the Bologna Process. This system pursues the following scheme: License (Bachelor Degree) – 6 semesters accounting for 180 credits, Masters – 4 semesters accounting for 120 credits, and the Doctorate. France is known to be one of the most affordable worldwide. Costs are exponentially cheap for almost everything whether it is tuition fees, accommodation, food or even entertainment. The range for tuition fees in public institutions is 200-400 Euro per year depending on the degree being pursued while in private institutions a yearly tuition fee can range starting from 1,500 Euros and reaching 20,000 Euros yearly. As for the cost of living, it can range between 600 Euros and 1650 Euros monthly based on the location noting that Paris happens to be the most expensive area to live at where the cost range is 1140-1650 Euros monthly, accommodations being included. With France having a rich history, a spiritual enlightenment and the artistic sentiment, it is also known for its remarkable legacy; the Eiffel Tower ranking first in importance. More than 200 museums and historical monuments, more than 400 public parks and gardens, a huge number of theaters, churches, temples, fountains, cinemas, and cabarets spread all across the country. Moreover, bursting with enthusiasm and passion, the French know how to create an event out of nothing. They’re more interested in what you’re passionate about and what shapes you more than what you occupy or how fancy your lifestyle is. Baguettes, Croissants, Pain au Chocolate, Crêpes au Nutella, Steak-Frites are additional reasons to fall in love with “The City of Light”. More than 400 kinds of cheese are found in France. A three course meal is normal and encouraged. French women don’t talk about diets and they never guilt themselves or others about eating desserts. 29% of the language is anglo-french and the French are not much of English speakers; you’ll get to practice your French a lot with no major difficulties being faced. Ticket fees for a various number of theaters, ballets, classic musicals and opera houses are mostly €10 if you’re a student. Your student’s ID will grant you a free entry into dozens of art and history museums across the country. Hundreds of museums grant a free entry as well on the Nuit des Musées that is held on the 3rd Saturday of May. A fun experience celebrating Fête du Beaujolais Nouveau on the third Thursday of November weeks after grape’s harvesting where fireworks, music and festivals are being held to celebrate the first wine of the season. A student visa allows you to work up to 964 hours per year. 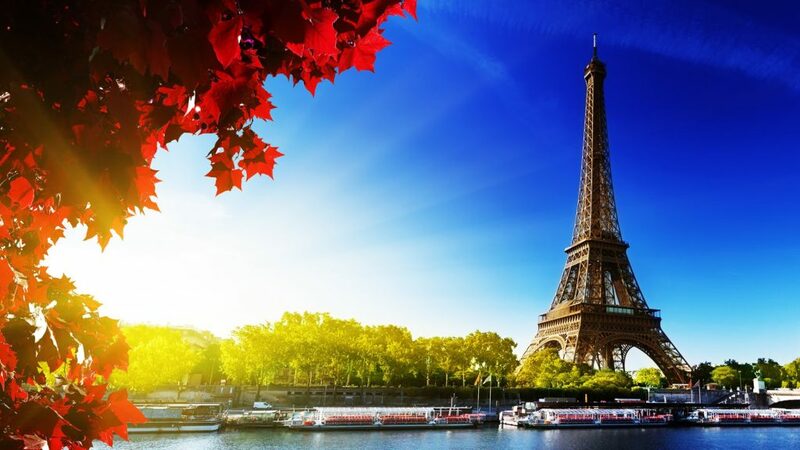 Paris is historically famous for being the center for education and innovation and the french market offers competitive jobs with various businesses seeking to employ international students. Let’s not forget Disneyland Paris; a work of art and definitely worth the experience. And finally you’ll get to enjoy sharing with everyone surrounding you the “that time I lived in Paris for a year or two …” story with a wide smirk spreading on your face. So if you’re tempted and you’ve just said “Oui” to up stick and study abroad in France be sure to give us a call to arrange a meeting so that we can smoothly fulfill your wish.